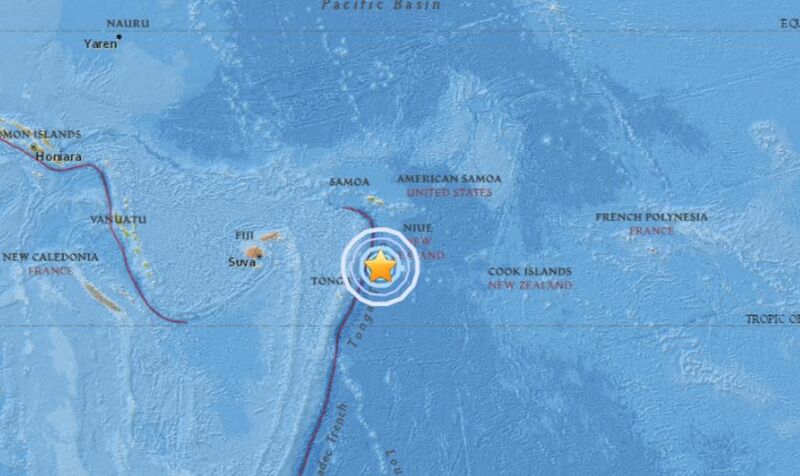 A 5.6-magnitude hit near the island of Tonga on Tuesday afternoon, according to the U.S. Geological Survey. The quake struck at a depth of 10 kilometers (6.2 miles) between the island of Niue and Tonga. There was no tsunami warning issued by the Pacific Tsunami Warning Center. 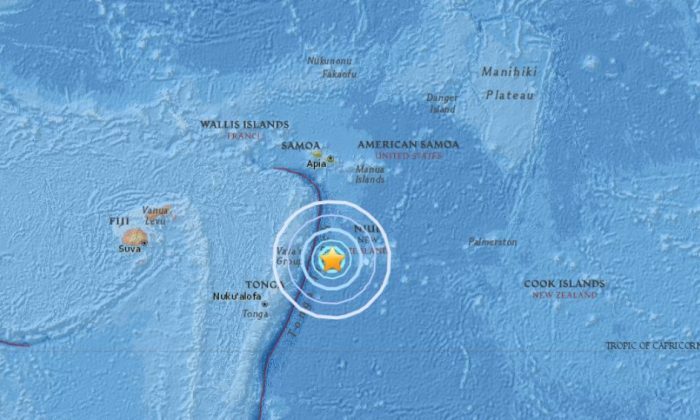 Last month, a 6.1-magnitude earthquake hit near Tonga—which is located about 2,000 miles (3219 kilometers) east of Australia. The quakes hit along the “Ring of Fire” that is located within the basin of the Pacific Ocean and is lined with around 75 percent of the world’s total active volcanoes. 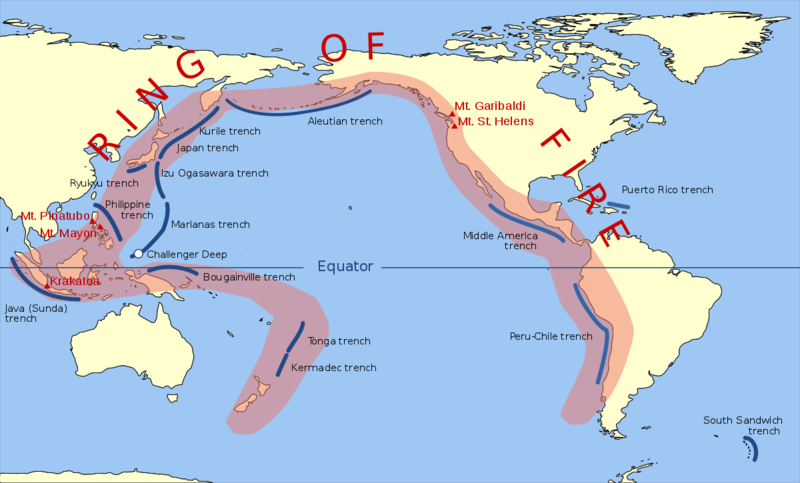 About 90 percent of the world’s earthquakes strike along the “Ring of Fire,” according to the USGS.